I have Lifelock and love that service. Definitely makes me feel much better about the protection of my personal information. These tips are absolutely perfect! I definitely need to invest in a paper shredder. It is so hard to protect yourself online ! I am so glad LifeLock is there for you when you need it. Such great tips. I have Lifelock and love that service. Definitely makes me feel much better about the protection of my personal information. 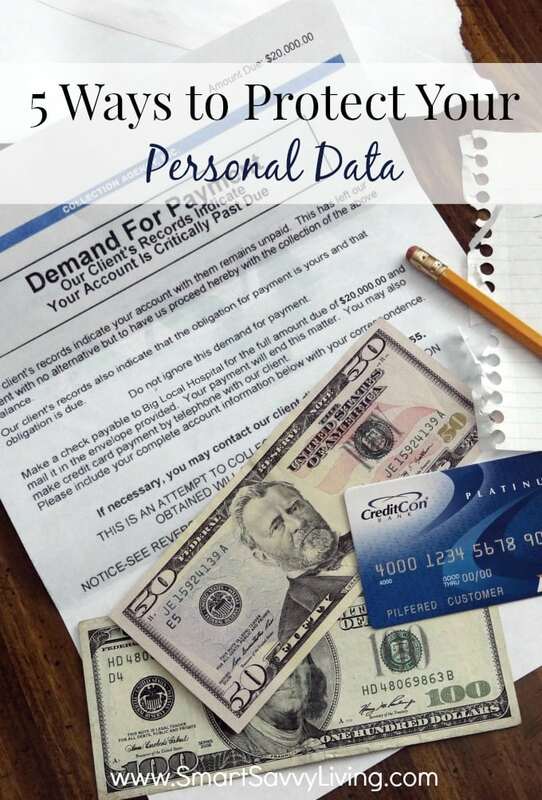 With Identity theft on the rise it is so important to protect yourself. These are great tips. These tips are so important. I always get nervous that someone is going to get ahold of my information. Great tips to be safe! These are great tips for protecting yourself. I need to buy a new paper shredder. These are great tips for protecting your data while you are online or mobile. I have been a victim of identify theft and it is no fun. These are great tips. This was good time reading since my 14 year old was just trying to give my husband and I a lesson on fraud protection, like he knows anything!